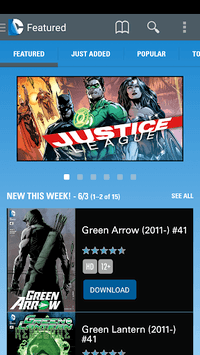 With the official DC COMICS App, you can download and enjoy great comic books from our current weekly offerings plus our vast, legendary classics library. 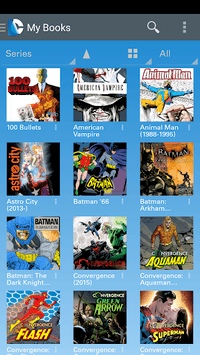 Powered by ComiXology, this app enables you to take advantage of the unique Guided View reading experience or enjoy the pristine, classic full page view. 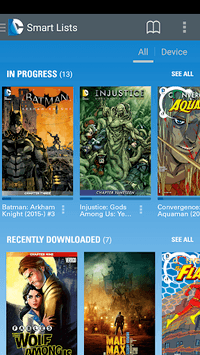 What's more, you'll be able to conveniently manage and read your entire collection anytime, whether you're at your desk computer, laptop or on the move using your Android device. Experience the amazing world of DC wherever you are!